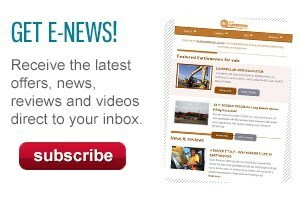 New Zealand head office, which exports over 75 per cent of its earthmoving attachments from its 1,350 square metre purpose-built manufacturing plant in Tauranga, continues to grow in Australia with a 1,400 square metre Brisbane workshop in full swing, a smaller factory in Melbourne and plans for a NSW factory in 2020. Managing director, Jeremy Doherty, says Doherty’s Australasia and international reputation (including a manufacturing under licence agreement for its couplers in the US) is something the company is extremely proud of. 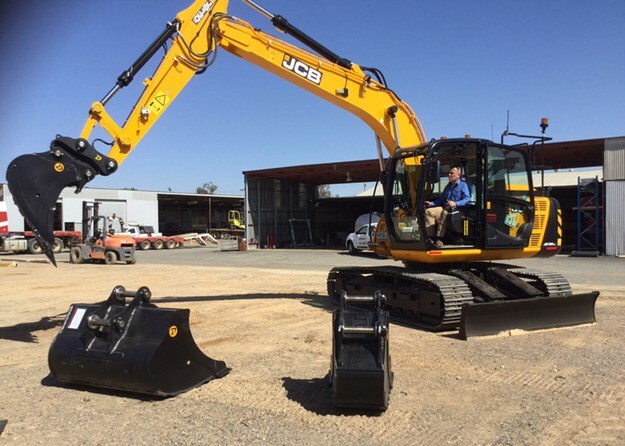 "From Australasia to US to Europe, we specialise in providing a five-star earthmoving attachment package," Doherty says of the company that undertakes concept design, production and delivery of the finished product, with a service level he describes as second to none. "We provide intelligent manufacturing solutions. Our philosophy is to create a partnership with our clients. We provide precision attachments in a unique way which puts together the best of our client’s needs." 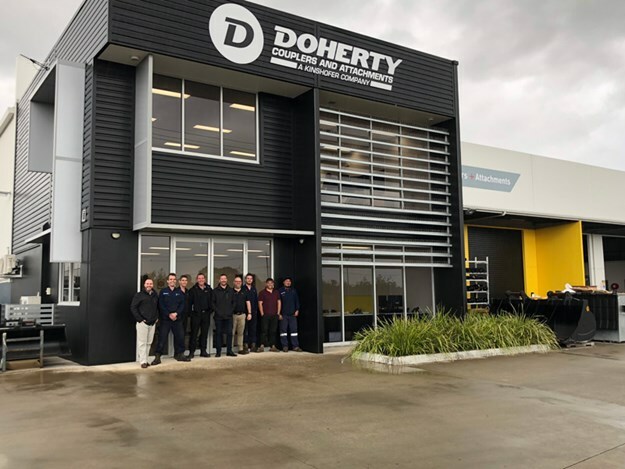 And to keep strong to this philosophy, Doherty’s management team makes sure it continually invests in its staff and equipment so any job entering its doors can be met with the necessary level of expertise to ensure customers’ quality and safety expectations are exceeded. With the core foundations of technology, processes and expertise in place, the company is looking to grow its product diversity, production volumes and client base, says Doherty. "We are continually expanding our international market and investing in cutting edge capabilities. Now we’re a part of the Kinshofer Group, Doherty is excited to showcase new products to the market, which offer a truly competitive edge in the industry." 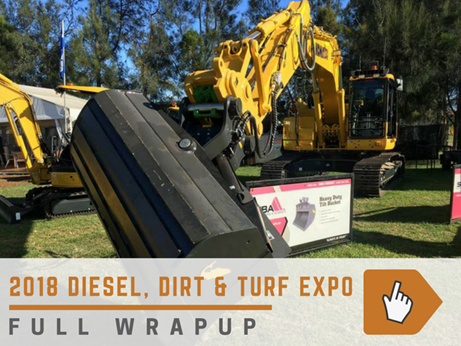 Some of which can be seen at this year’s Diesel, Dirt & Turf Expo, says Doherty. The Doherty team are going all out for DDT where they’re sharing a larger site with Doherty’s Kinshofer sister company, Augertorque. Here, they’ll be showcasing their hottest attachments so visitors can see the strength and quality of the gear first hand. Doherty’s group general manager, Mark Walker, is once again looking forward to displaying the company’s popular gear including the Snaplock+ Coupler, Snaplock Tilt coupler, the Powerdig Series buckets and its custom manufacturing capabilities. Doherty is also well known for its attachments, in particular the Snaplock+ Coupler range and its vital safety features, says Walker. "Doherty’s Snaplock+ range is focused on high safety specifications, with both the coupler and the tilts having a dual pin locking system, ensuring attachments remain securely engaged on both pins in the event of loss of engagement force," explains Walker. 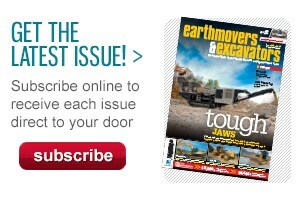 "In addition, all have strengthened parts specifically suited to our tough Australian conditions. "Being fully-compliant to Australian standard AS4772-208, European EN474 standard, ISO13031 international standard and all major contractor policies makes it an awesome bit of gear." The Powerdig Series will also be an important feature at the exhibit. Designed to maximise breakout and minimise fuel usage, the shape of the Powerdig cuts through the ground with minimal resistance while the deep, double-radius design achieves maximum payload. "The unique shape allows the operator to fill the bucket to 100 per cent capacity – this provides a bucket which not only digs faster, it also reduces fuel consumption," Walker highlights. Examples of the Doherty range of attachments will be on display for 2019 Diesel, Dirt & Turf visitors to view and discuss with the friendly team on sites 57 and 58. HITACHI EXCAVATORS HITCHES / HYDRAULIC QUICK HITCHES [ATTHITCH] [SUITS 3 TO 5T EXCAVATOR] [UQC30] [PP059] [ATTPPITEM] SUITABLE EXCAVATOR 3-5 TON, HEAVY DUTY. HITACHI HYDRAULIC QUICK HITCHES / EXCAVATORS HITCHES [SUITS 3 TO 5T EXCAVATOR] [ATTHITCH] [UQC30] [PP059] [ATTPPITEM] SUITABLE EXCAVATOR 3-5 TON, HEAVY DUTY.